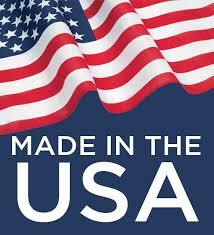 Made in The USA with Domestic Materials. All of Quake Scientifics’ products are designed and manufactured in the USA under quality management systems registered as ISO 9001:2008 with design. More than just a reservoir. With each Quake product you get the maximum control of your solution with our signature design; allowing you to keep your focus on the important things. If you do not see what you need we can help you! You can also choose between Sterile and Non-Sterile products. It's your choice! Choose what works best for you. We are the manufacturer, this means Quake Scientific has some of the most affordable products on the market!